This was one of the fiirst International Contests I entered as a 'Foundation' operator running just 5 watts PEP. 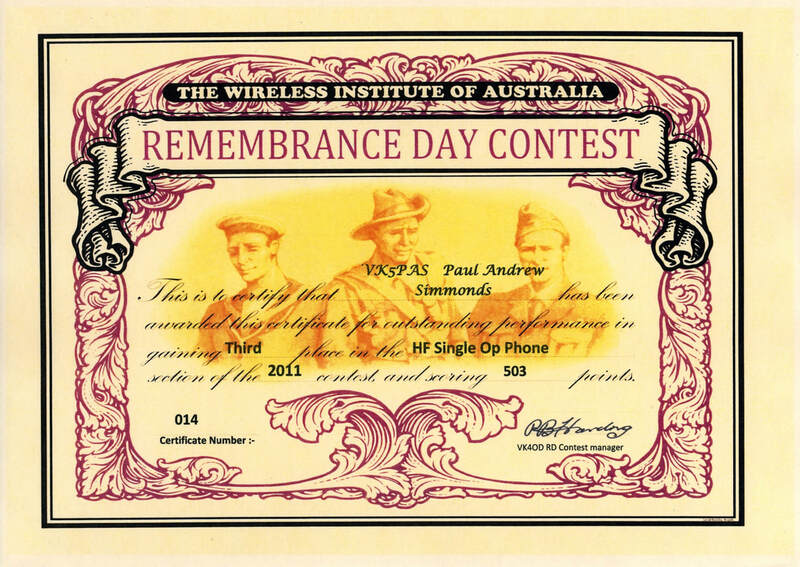 I managed to win a certificate for Single Op 40 meers phone. 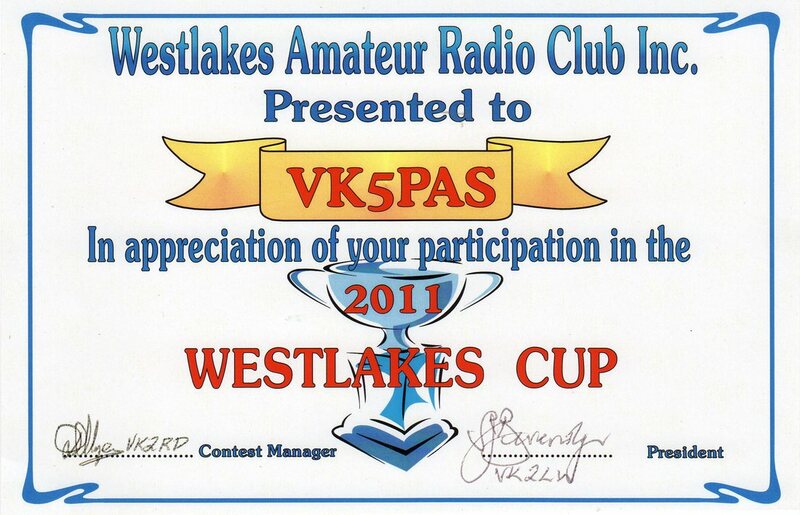 This was mostly working guys in the USA with my Diamond KV5 vertical antenna.